Their show at Music Hall of Williamsburg on March 10 is sold out. 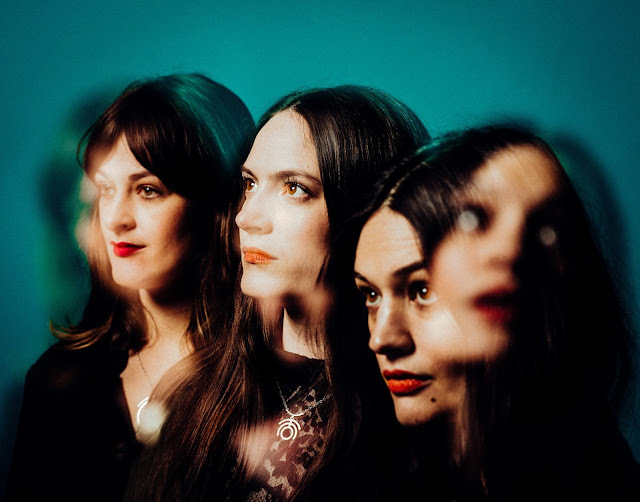 The Staves released their EP Sleeping In A Car in May 2016. You can pick it up HERE.